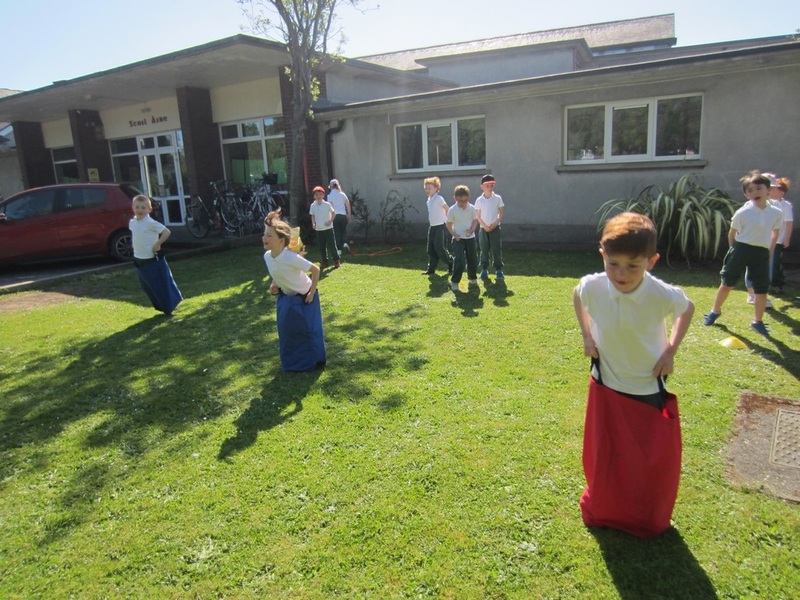 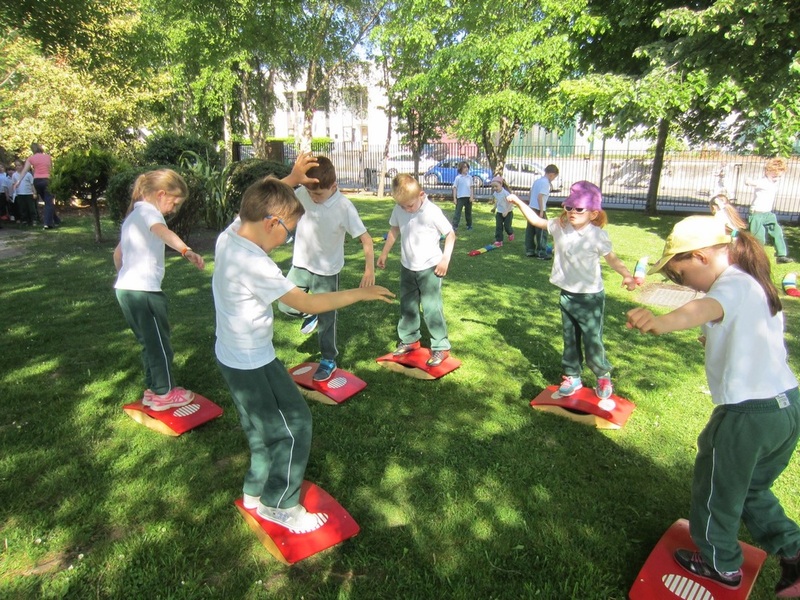 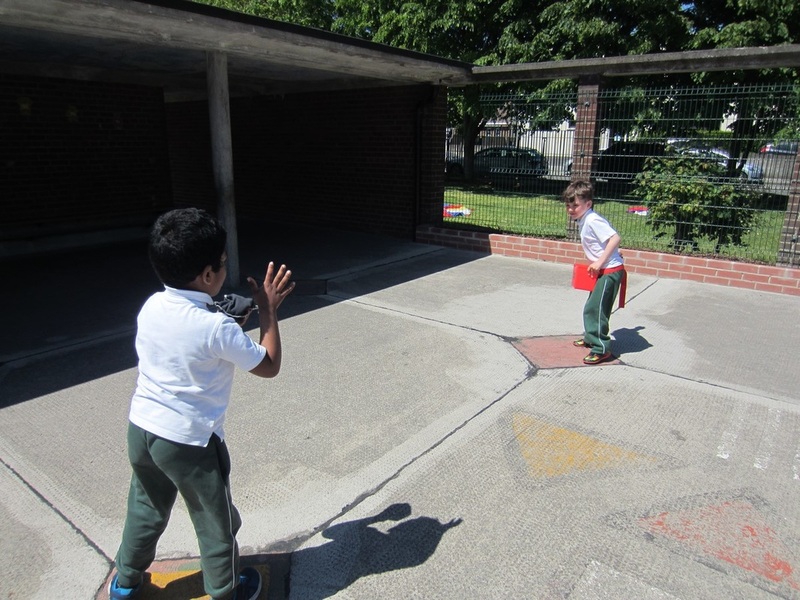 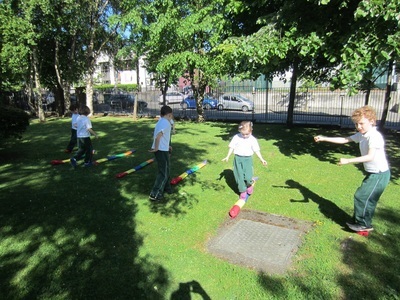 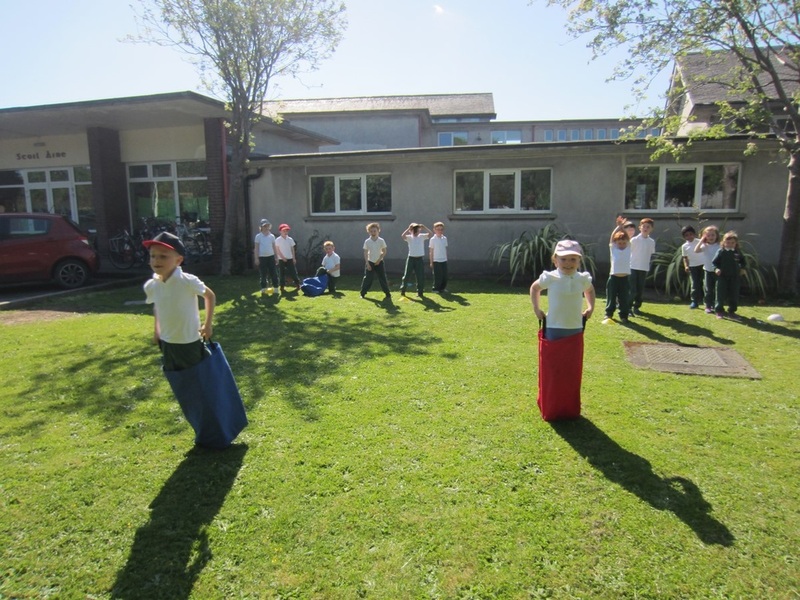 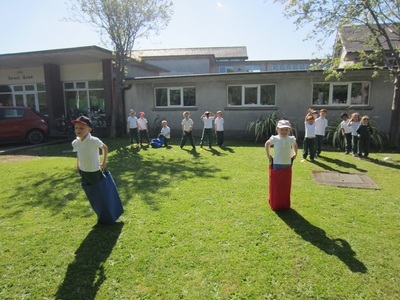 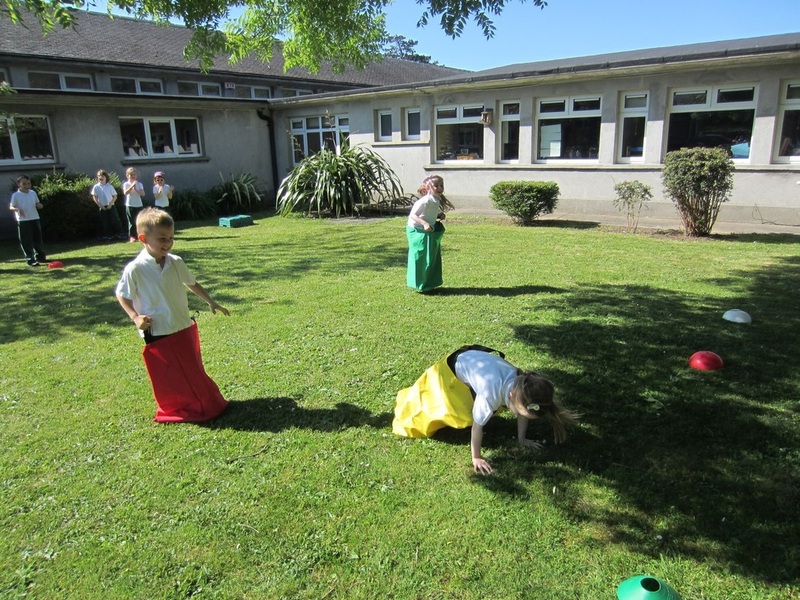 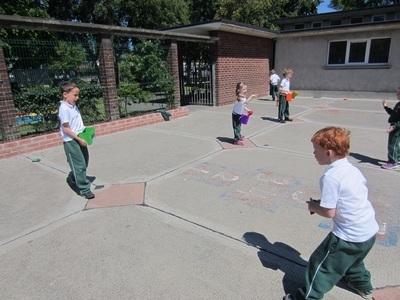 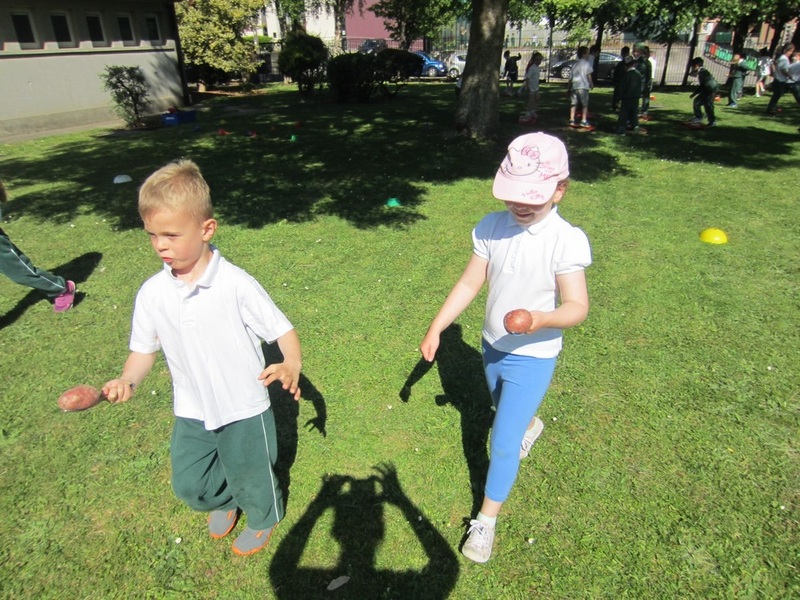 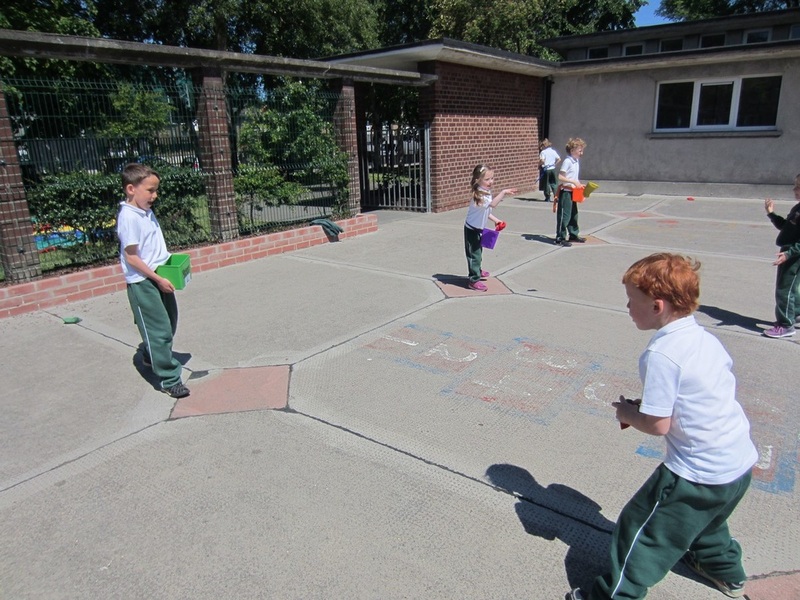 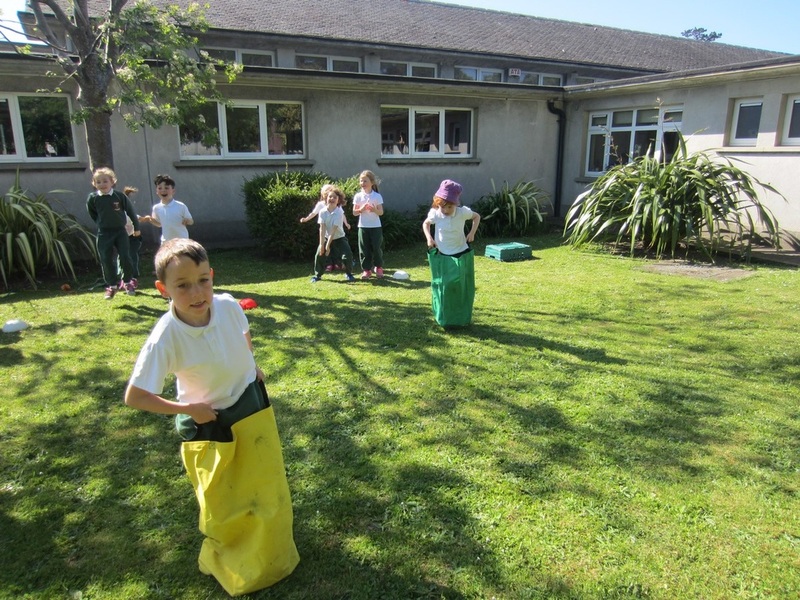 We really enjoyed spending the day outside in the sunshine and participating in different activities on Sports Day. 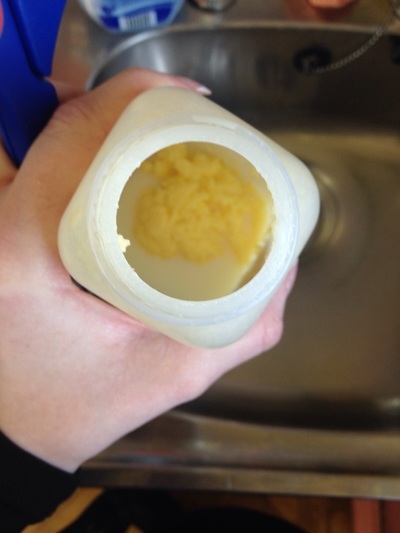 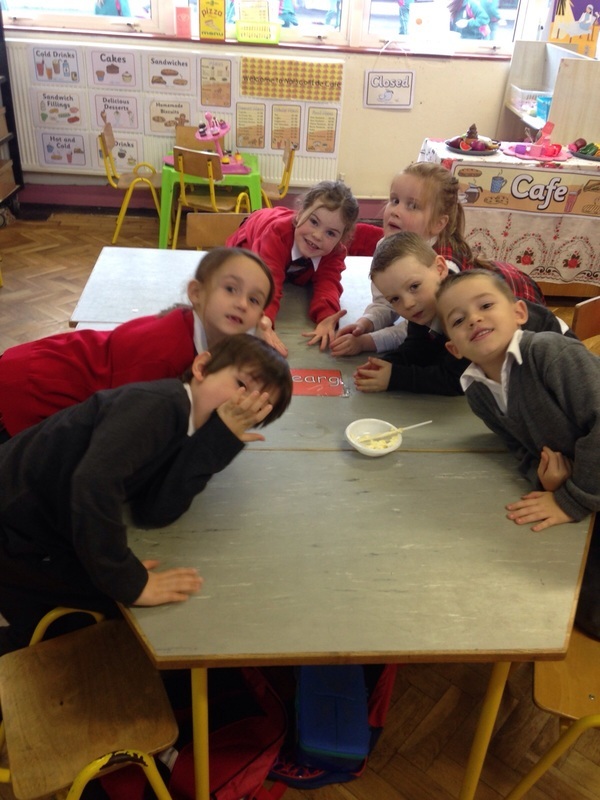 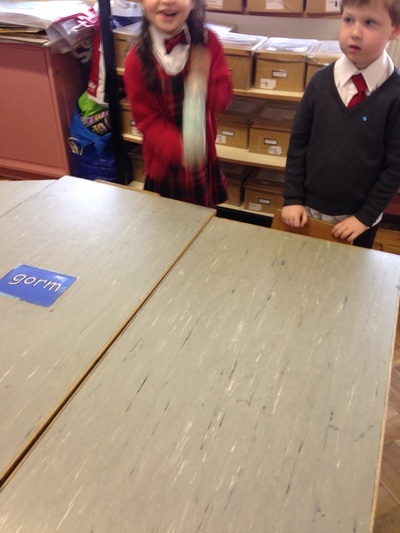 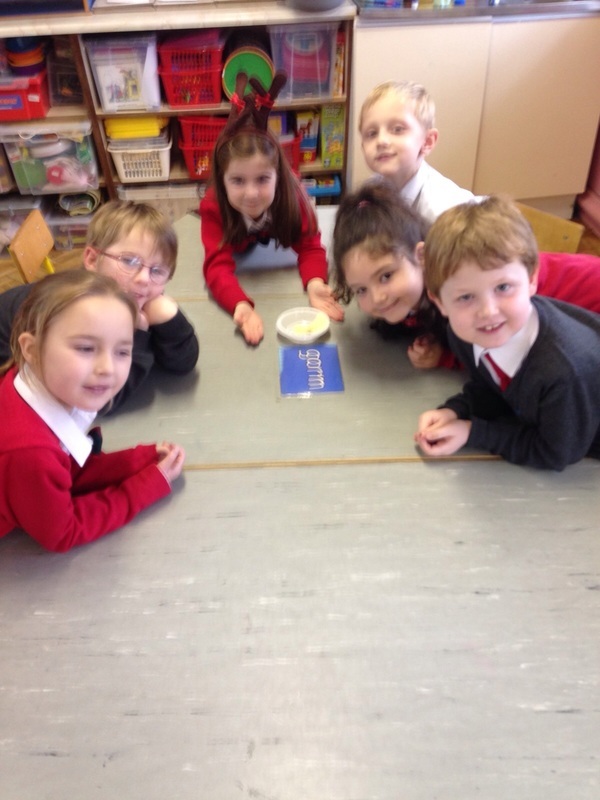 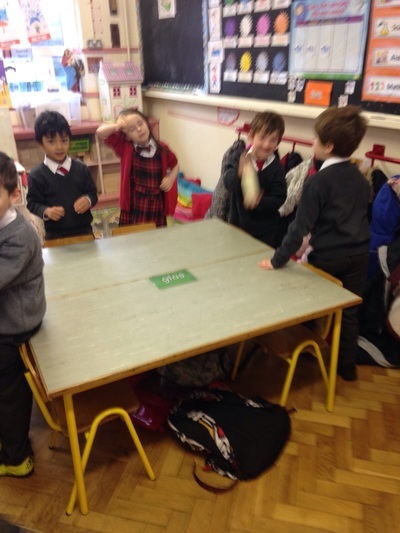 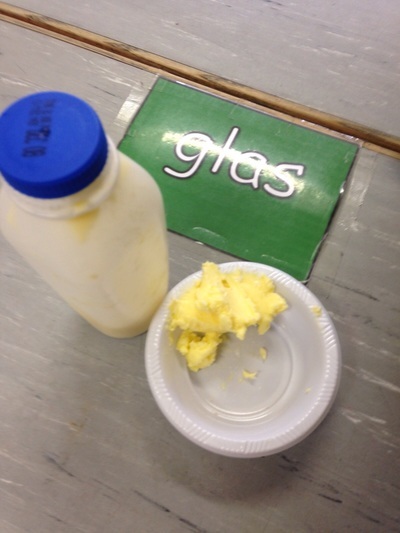 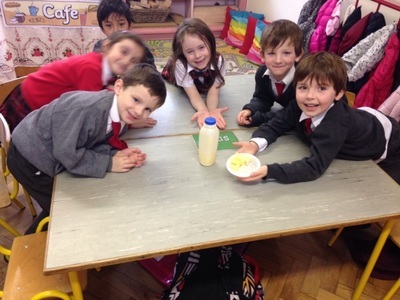 Today we made butter in room 10. First we talked about how people used to make butter in the olden days with butter churns. 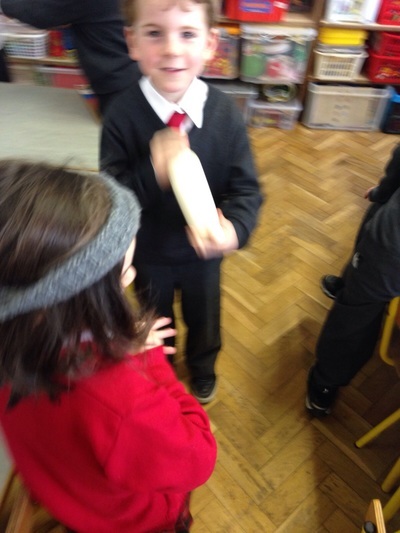 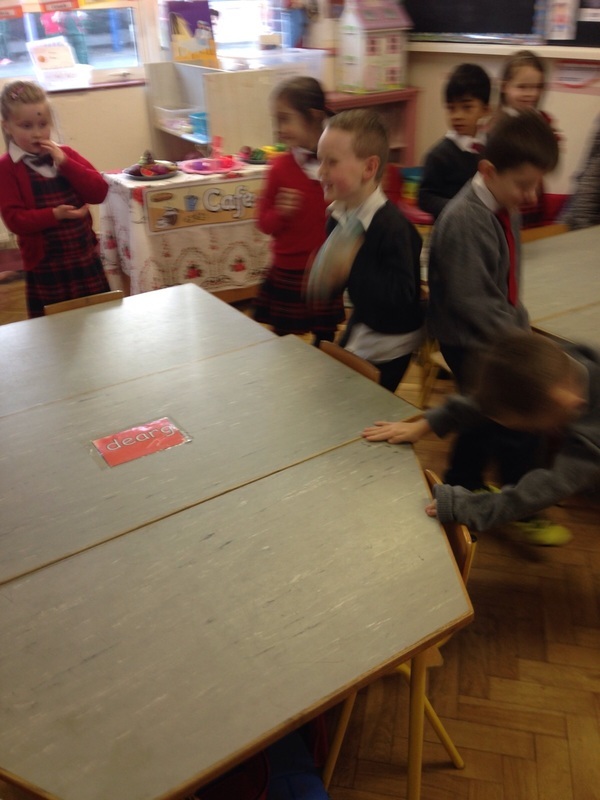 Then we poured some cream into bottles, put on some music and SHOOK, SHOOK, SHOOK! All of a sudden, we had butter! 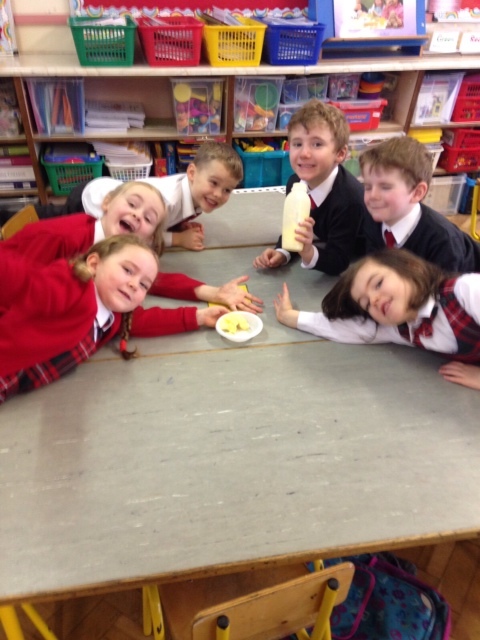 We tasted it on some crackers- it was yummy.